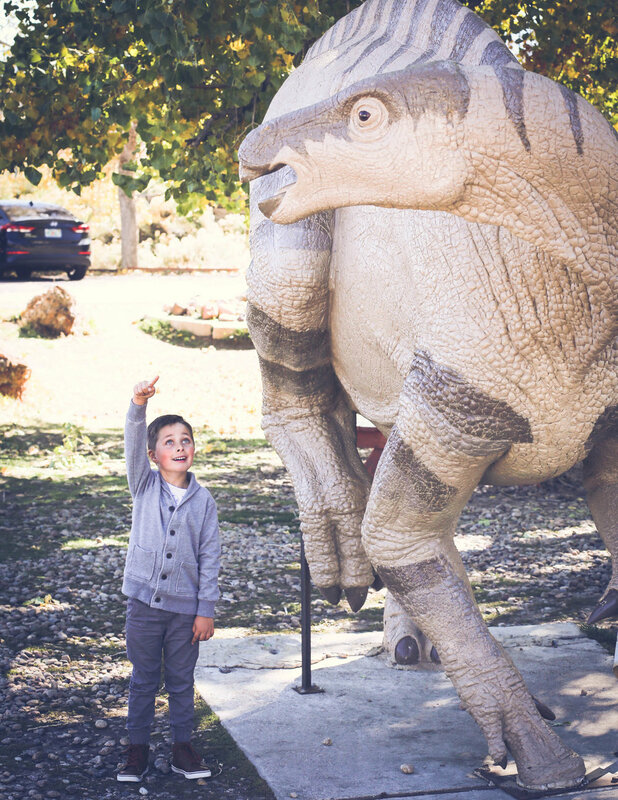 Hi everyone and welcome to the Kidosaurus podcast! My name is Riley and I'm seven years old. I live in Colorado and really love dinosaurs. I wanted to make a podcast so I could make something that kids would like to listen to and also hang out with my dad while we make it. I think podcasts are really cool because you can tell stories to people you've never met. Also, I hope my friends at school and family will listen to our podcast because it's a lot of fun to make. We will share one episode every month this year and have some super special things for all of you too! Your most important jobs as listeners are to learn about dinosaurs and email me a drawing that you made of a dinosaur. Then, every month, one lucky listener who sent in a drawing will win a Kidosaurus prize! Please listen to my podcast, share it with your friends, and enjoy! Thank you for listening to Kidosaurus!